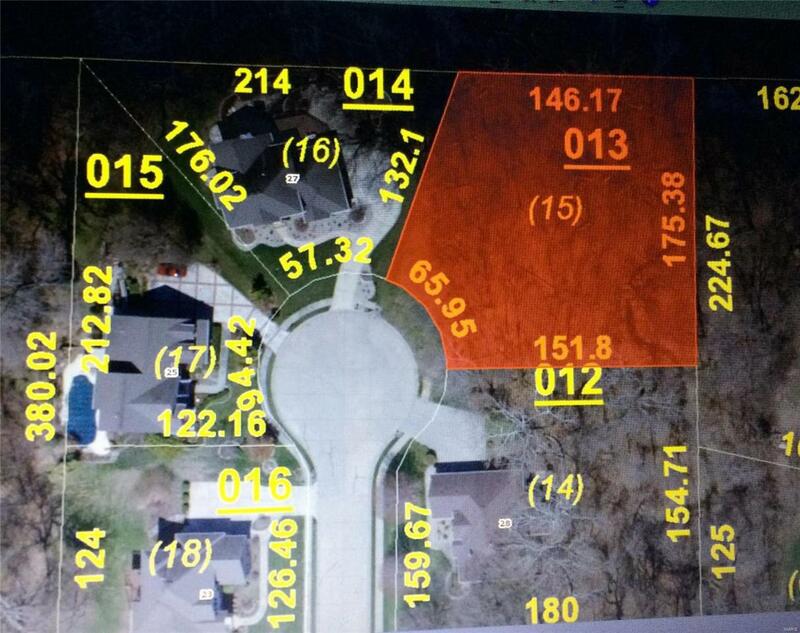 ONE OF THE LAST LOTS LEFT IN POPULAR FOX MILL SUBDIVISION...$$$..NEW PRICE..$$ You will love the DESIRABLE cul-de-sac location in this PREMIUM subdivision. This lot is an automatic WALK-OUT building site with heavy trees and total privacy in the back. To know the neighbors is to love them. FOX MILL ESTATES, located in Maryville, is at the HEART OF EVERTYTHING.Thinking of Building -- you will not want to miss out ! THANK YOU.